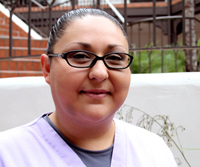 Norma has provided compassionate care for our patients for many years. She is very conscientious and knowledgeable. 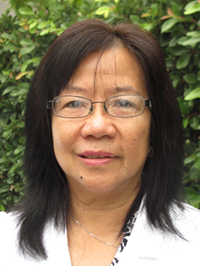 Tiana is dedicated to helping patients with all their concerns and making their visit to the practice successful. 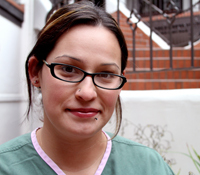 Our Medical Assistants are well trained, friendly and caring.